Last month was a big one for Lady Gaga. 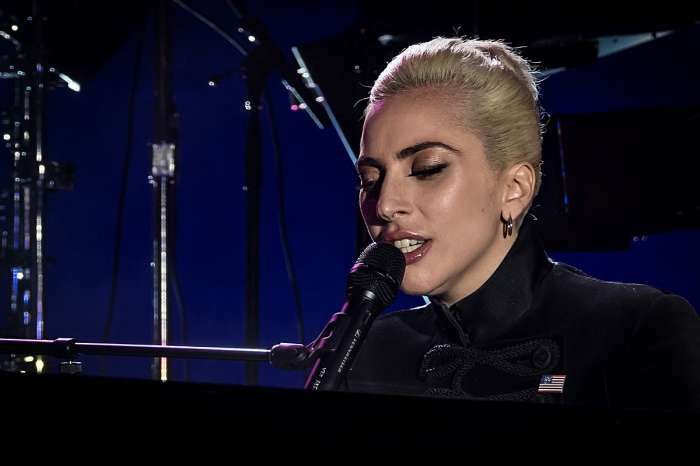 Approximately two days before she won the Oscar for her track, “Shallow” – used in her latest film with Bradley Cooper, A Star Is Born – reports indicated that Germonatta and Christian Carino had called their two-year engagement off, permanently. A source who spoke with Us Weekly claimed the end of their relationship was a consequence of Carino “not treating her very well” during the final days of their romance. 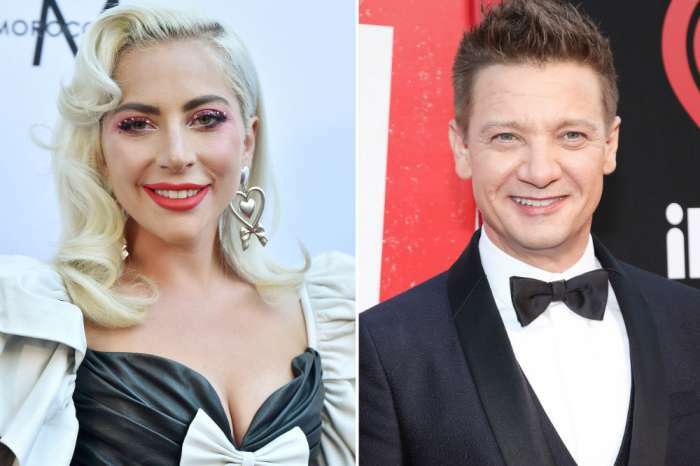 The insider said to the publication that during this rocky period, Jeremy Renner and Gaga had really opened up to each other. 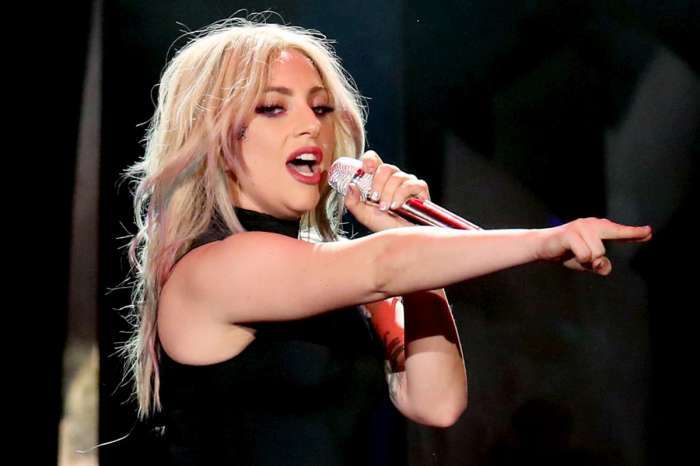 Moreover, another source who spoke with the outlet claims Gaga was actually the one to break up with him, rather than the other way around, which may have caused some resentment on Carino’s part. “He was jealous,” the source explained. Not only did Gaga start to dislike him toward the end, but also her friends did too. One source indicated that Gaga’s friends actually played a crucial role in the relationship’s demise. It was becoming more clear as the days went by that Gaga and Carino were not meant to be, and her friends were more than aware of that; some say they knew from the beginning. This all comes after it was rumored Lady Gaga and Bradley Cooper had been hooking up as well. However, Bradley has a girlfriend who’s also the mother of his child. He’s dating Irina Shayk, and rumor has it things are going well between them, despite brief rumors to the contrary that circulated on social media. Putting that all aside, it’s unclear if Renner and Gaga are entering the beginning stages of a romantic relationship. Some sources have claimed they’re merely friends, while others state it’s romantic in nature. Only time will tell if the two will become a couple.